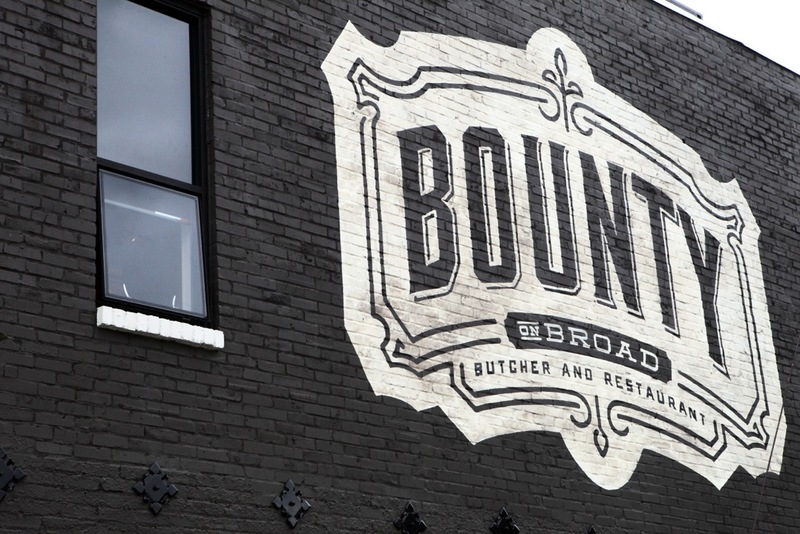 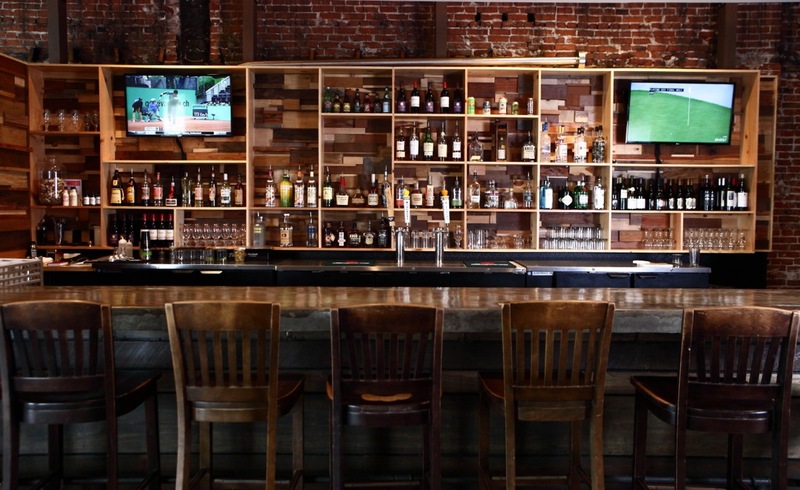 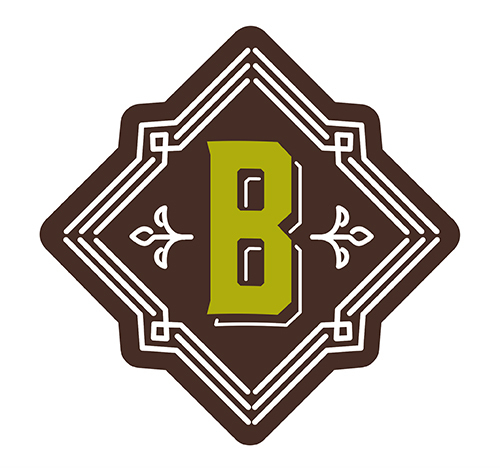 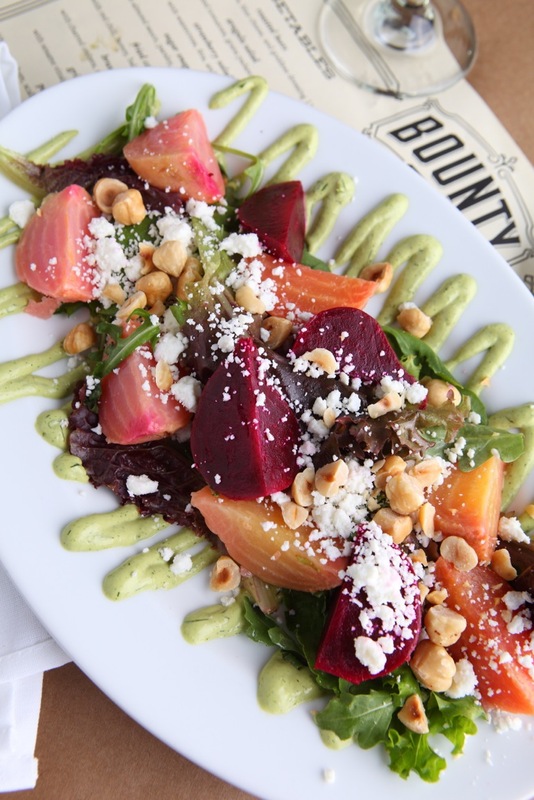 Bounty On Broad is a new restaurant concept in the reviving Broad Avenue Arts District of Memphis. 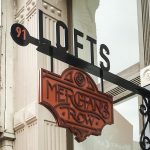  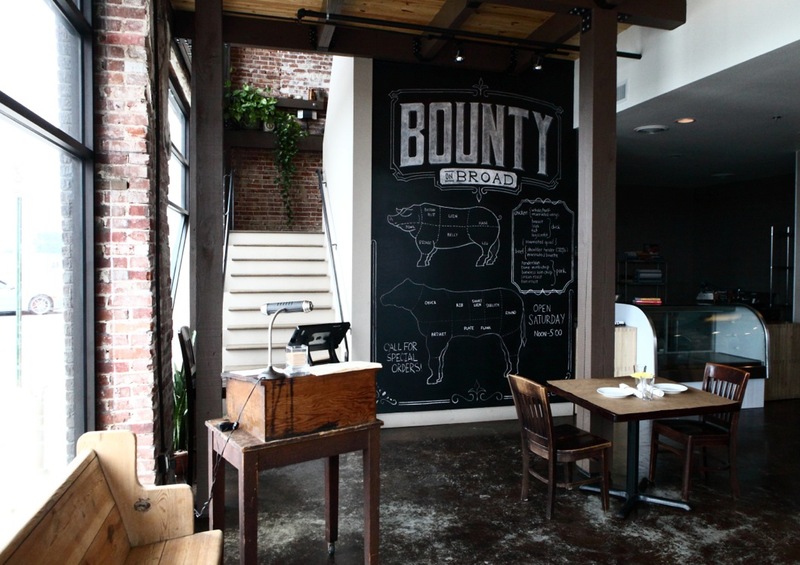 The restaurant is completely focused on farm to table dining with best-sourced ingredients, and they have a butcher shop downstairs. 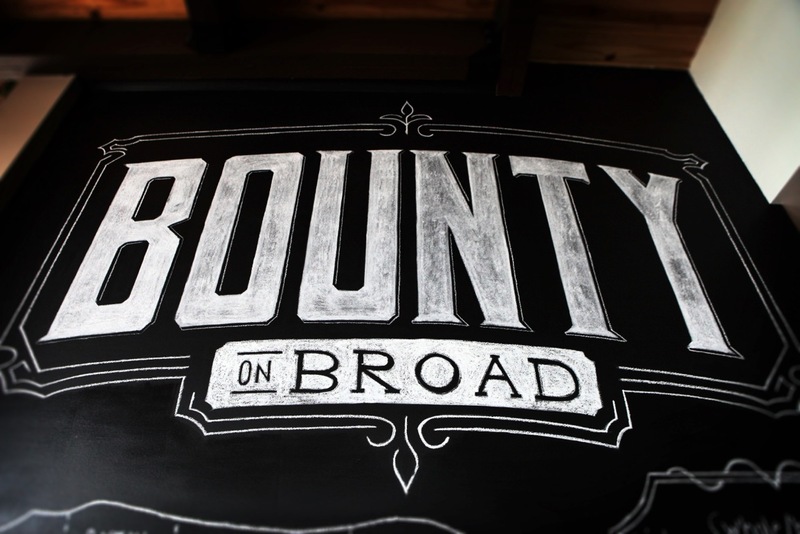 Bounty On Broad needed an identity and marketing collateral to support the new brand. 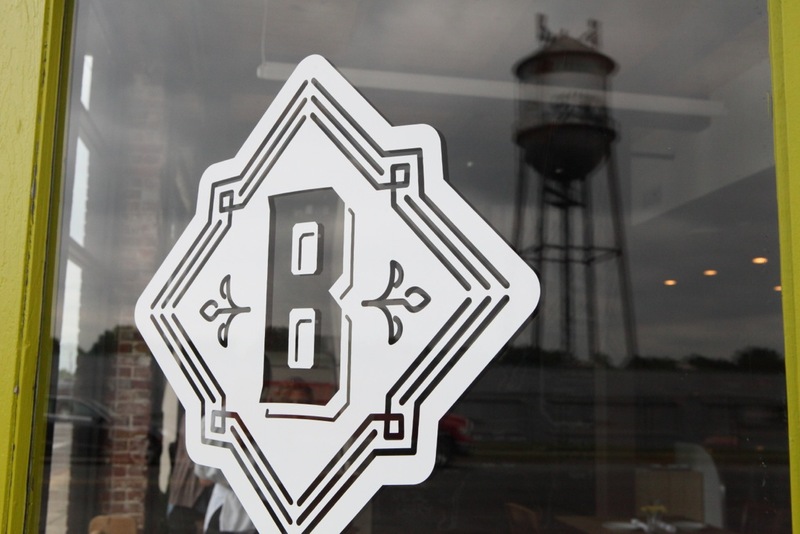 The brand needed to be fresh and new while staying consistent to the neighborhood. 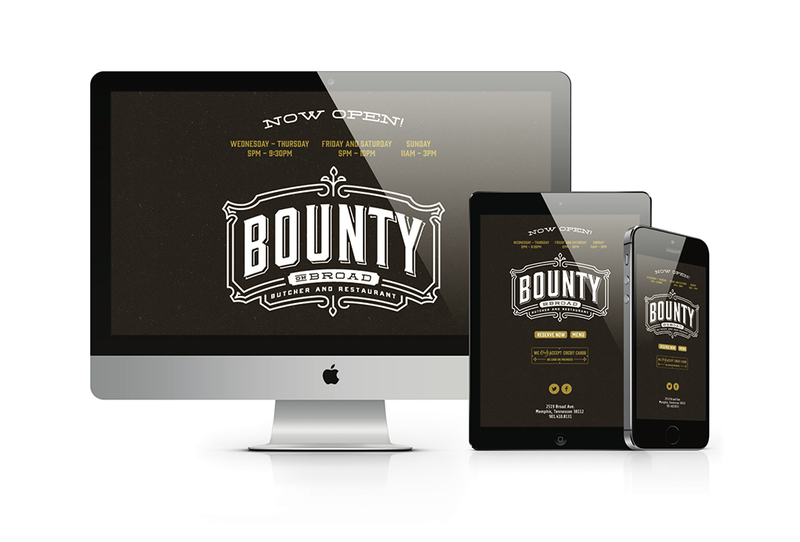 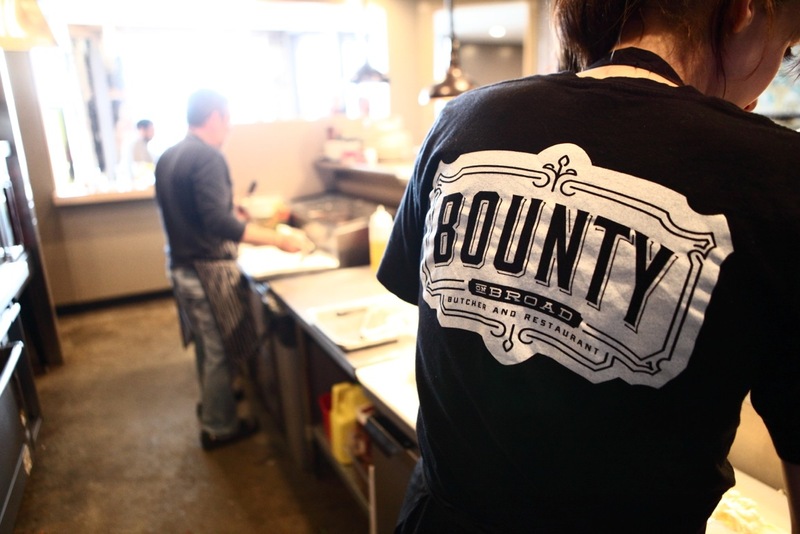 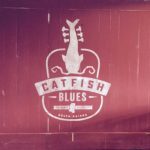 Farmhouse created a brand family for Bounty that reflects the nature of their restaurant and culture. 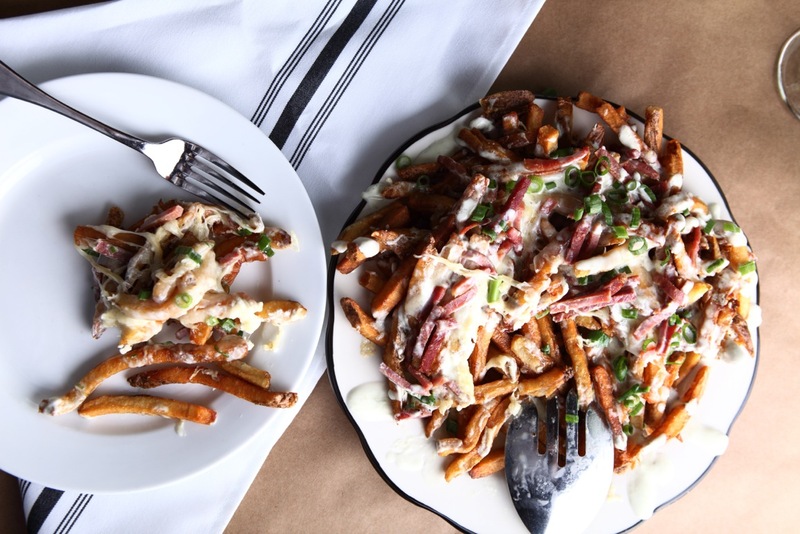 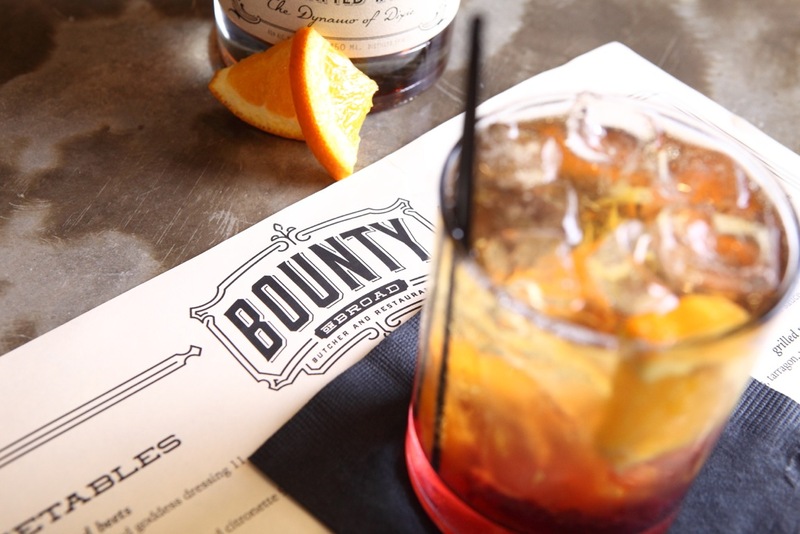 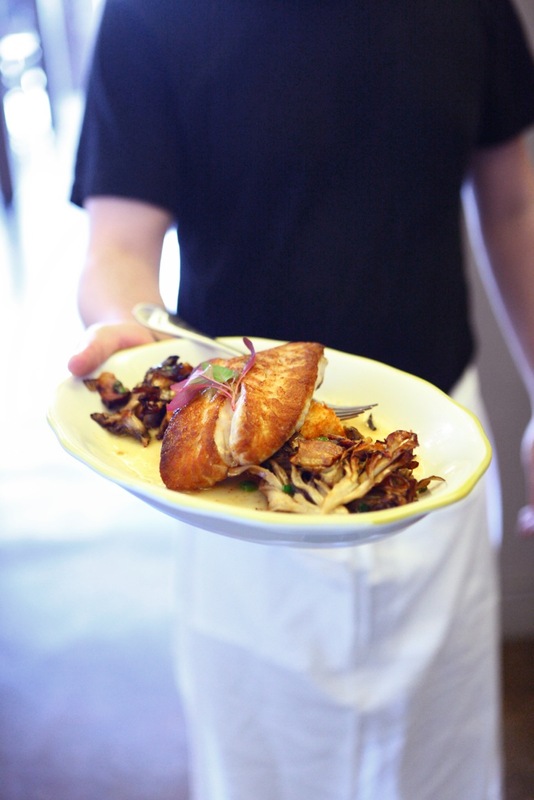 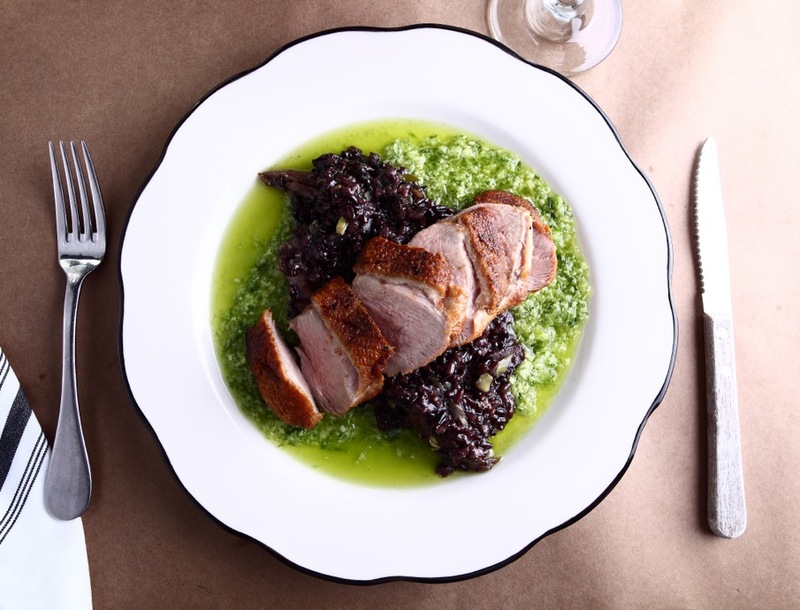 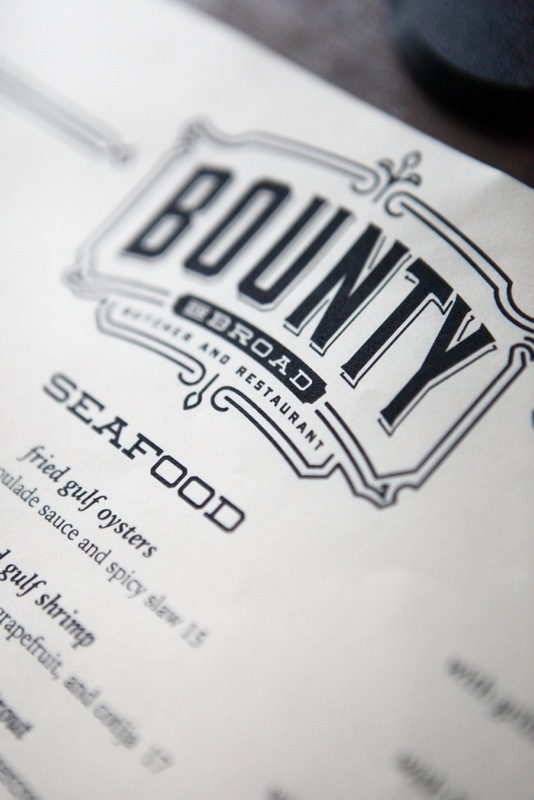 The response has been tremendous as Bounty has quickly become one of the most successful restaurants in Memphis.